Thank You to the Justice-Loving Teach-In Sponsors! Show them some love and click on their logos! America is a Jesuit media ministry, a smart Catholic take on faith and culture. We are the leading producer of multi-platform content for thinking Catholics and those who want to know what Catholics are thinking about key church and social issues. We are best known for our award-winning flagship magazine, America, founded in 1909. 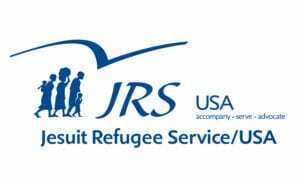 America magazine, America Films and The Jesuit Post will be present at IFTJ. The Boston College School of Theology and Ministry offers graduate programs that integrate rigorous academics with spirituality, service, and social justice. The STM holistically forms and educates its students, challenging them to develop their own theological voices and to cultivate new ministry skills and perspectives. A diverse and vibrant community supports students as they engage in theology grounded in faith and informed by lived experience. As a result, STM students are well prepared to apply their education in diverse contexts, emerging as just and thoughtful leaders throughout the world. Our school, located in Berkeley, California, is an international center for the study of theology. Students come to JST from across the nation and around the world to prepare for a broad range of ministries and service to the Church and world. Our students are lay women and men, Jesuits in formation, and members of other religious orders of all ages. 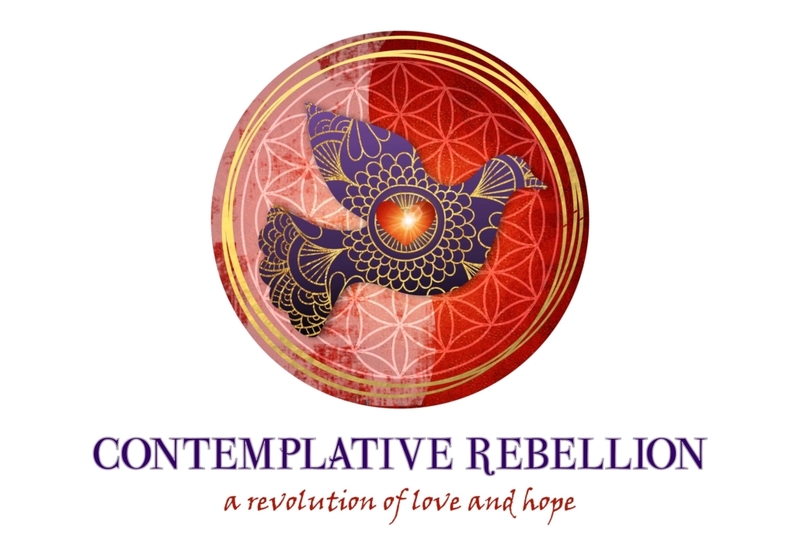 Contemplative Rebellion was created with one important goal in mind: make the world a little bit better than we found it. We aim to break down the barriers that separate faith, race, and income inequality. Our intention is to create jewelry that not only looks beautiful but is crafted with an intentional message. Twenty-percent of the profit from each item will be donated to the connected organizations whose work we are inspired by. 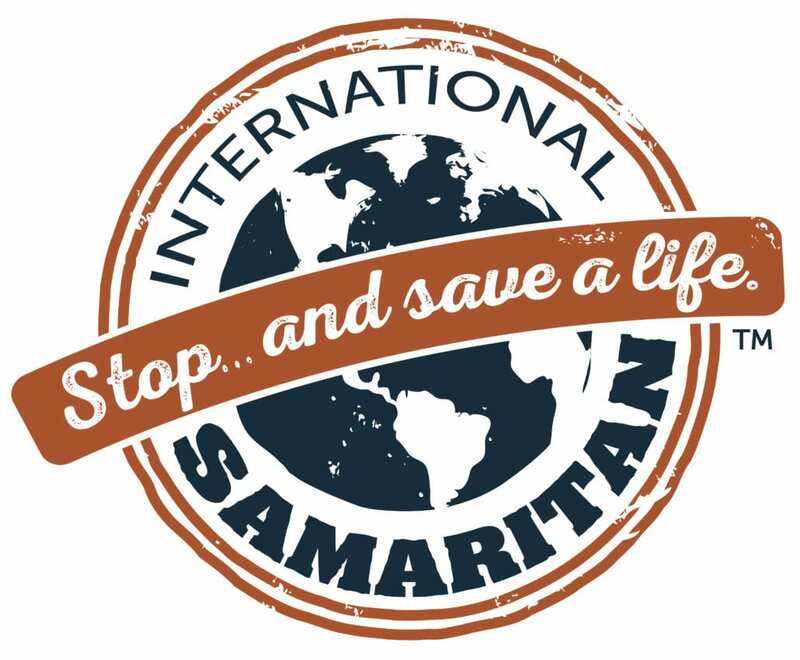 We hope that our efforts will contribute to their incredible work. Most of our jewelry is made by refugees and immigrants in Charlotte, NC–we enable women to earn extra income by making jewelry at home, which allows them more flexibility in their family life. 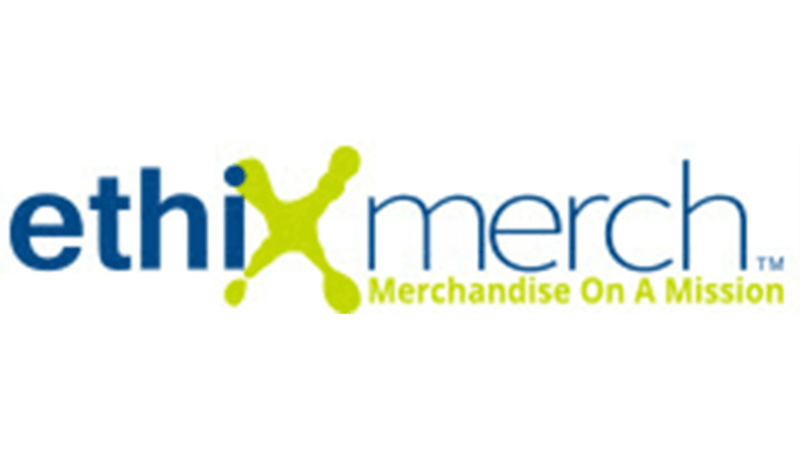 Since 2002 Ethix Merch has been featuring wholesale promotional products made with respect for people and the planet. With Ethix, you can find branded merchandise and promotional items made in the USA, which supports union workers and the environment, and is never produced in sweatshops with unfair labor practices. 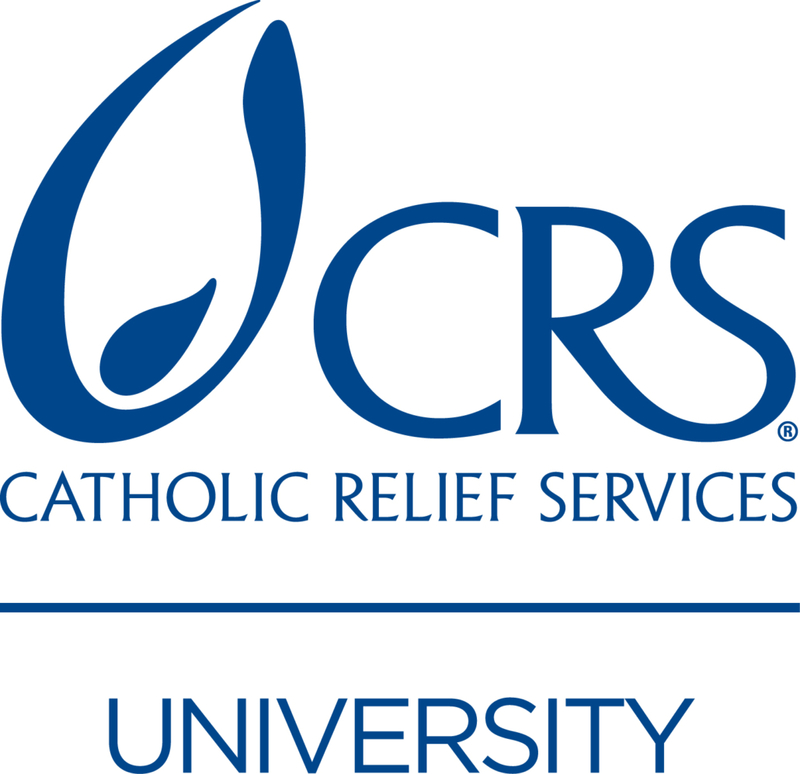 Our mission is to advocate on issues of social concern before government and corporate institutions and to enhance the capacity of Jesuits and the Ignatian family in Canada and the United States to engage in action for social justice. Sojourners magazine and Sojourners online publication sit at the intersection of faith, politics, and culture. Our coverage goes beyond the trending headlines to uncover and explore in depth the hidden injustices in the world around us. Our call to prophetic interrogation means we seek the truth as informed by our biblical roots. 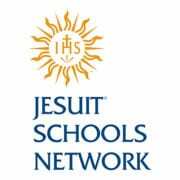 The McGrath Institute for Jesuit Catholic Education supports Catholic schools around the world to ensure the history and promise of Jesuit Catholic education endures and grows. The Institute works collaboratively with a broad range of programs in the USF school of education, particularly the degree and certificate programs in Catholic Educational Leadership, to prepare Catholic-school leaders, to increase public awareness of Catholic schools’ impact on communities, to conduct and disseminate research in Catholic education, to strengthen Catholic Schools commitment to a faith that does justice, and to explore and develop innovative ways to support transformative Catholic education. Want to share your organization’s story with 1,800+ people working for justice inspired by faith?